It’s a hit! 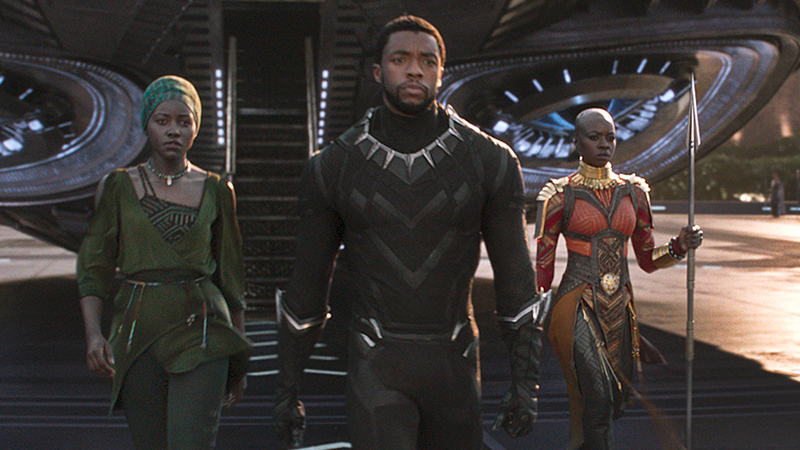 “Black Panther” is setting records and wowing audiences around the world. The film definitely lives up to the hype! Check out my review of the movie and the DVD releases of “Coco” and “Lady and the Tramp”.